Technology moves fast. Bring your business to the cloud and watch it grow using Microsoft Azure, a reliable and secure cloud platform. 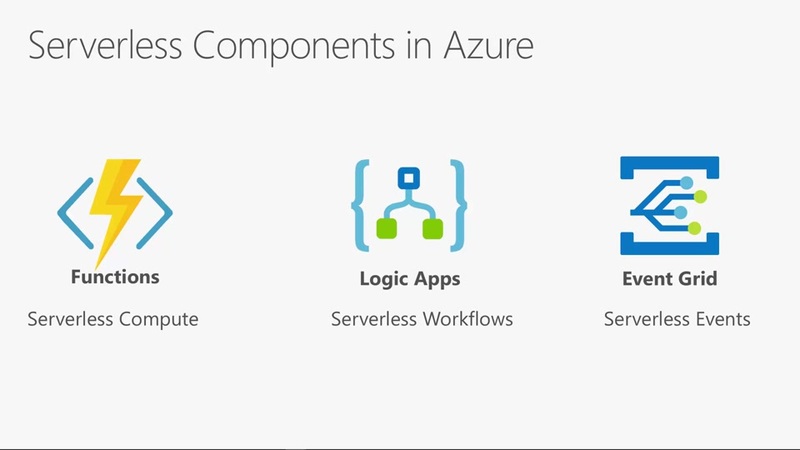 Azure smoothly intertwines with your existing infrastructure and applications, adding IT flexibility and stability to your business with scalability that adjusts to your business’s needs and budget. Azure is a cost-effective solution providing your company with pay-as-you-go scalable plans depending on usage. Velvot has the most experienced and expertise in Microsoft Azure cloud services with Microsoft Certified Professionals on Azure. But we focus on more than just moving you to Azure. We help you get the most from the speed, scalability and economics that Azure provides to fully exploit the power of Azure faster and with less risk. It’s all about choice for your virtual machines. Choose the familiar platform you want Linux or Windows and we are ready to implement the solutions you need on it. Choose to be on-premises, in the cloud, or both. With Virtual Machines, you’re in control. Combine the performance of a supercomputer with the scalability of the cloud. You can scale from one to thousands of virtual machine instances. With the growing number of regional Azure datacenters, easily scale globally so you’re closer to your customers. Keep your budget in check with low-cost, per-minute billing. You only pay for the compute time you use. Velvot ensures that you maximize your investment and ensured that you spent less and achieve more. 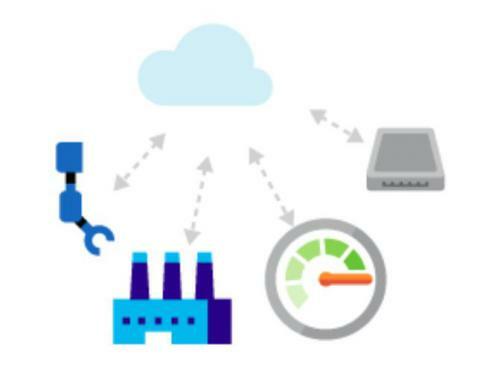 In Azure, traffic for virtual machine-to-virtual machine, storage, and SQL communication only traverses the Azure network, regardless of the source and destination Azure region. Inter-region virtual network-to-virtual network traffic also flows entirely across the Azure network. 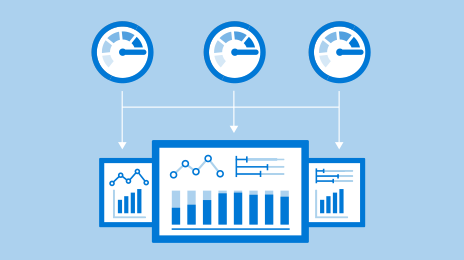 Wherever your data is, Microsoft Azure will help you unlock its potential. Support rapid growth and save more time for innovation with a portfolio of secure, enterprise-grade, fully managed database services that support open-source database engines. 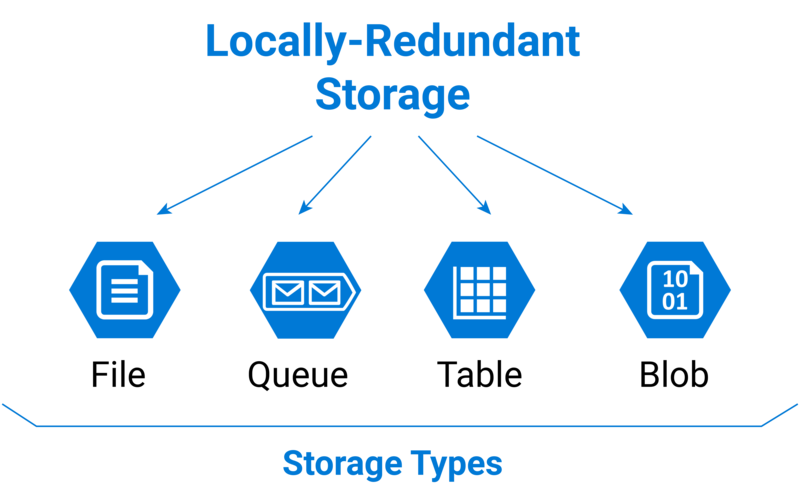 Azure database services are fully managed, freeing up valuable time you’d otherwise spend managing your database so you can focus on new ways to delight your users and unlock opportunities. A fully managed relational database that provisions quickly, scales on the fly, and includes built-in intelligence and security. A fully managed, scalable MySQL relational database with high availability and security built in at no extra cost. We can help you host enterprise SQL Server apps in the cloud. Azure Media Services gives you broadcast-quality video streaming services to reach larger audiences on today’s most popular mobile devices. 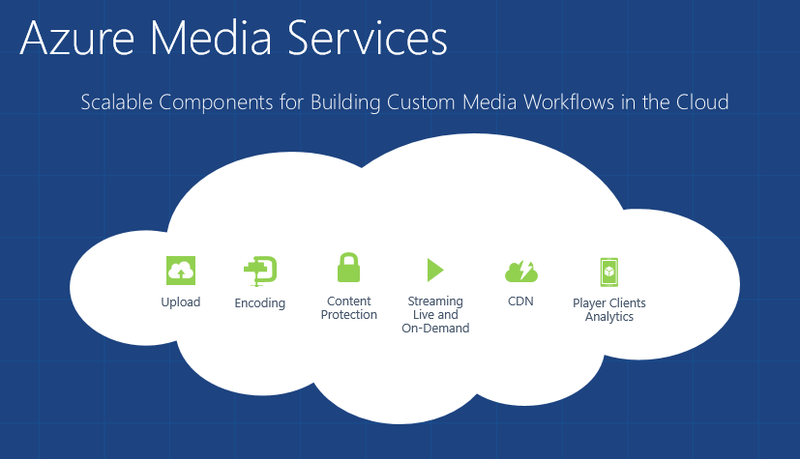 Media Services enhances accessibility, distribution, and scalability, and makes it easy and cost-effective to stream content to your local and worldwide audiences—all while protecting your content. Learn how to deliver content to customers. Big data is data sets that are so big and complex that traditional data-processing application software are inadequate to deal with them. Data volumes are exploding—from traditional point-of-sale systems and e-commerce websites to new customer sentiment sources like Twitter and IoT sensors that stream data in real time using Apache Hadoop and Spark. Velvot will ensure that your organization’s data is retained and safe indefinitely, no matter the size. We use Microsoft azure cloud and other technologies to ensure that your organization meets regulatory standard at very affordable prices. Velvot using Azure cloud will help you give different experiences to different customers based on their Interaction with the system. Delight your customers with a personalized experience that changes based on their behavior, even offering recommended products that include dynamic discounts for a personalized shopping experience. We will help you uncover insights buried in your data to optimize the way you do business. Whether organizing human resources, managing supply chains, or forecasting staff and customer needs, understanding the factors that affect operational efficiency is essential to streamlining your business. 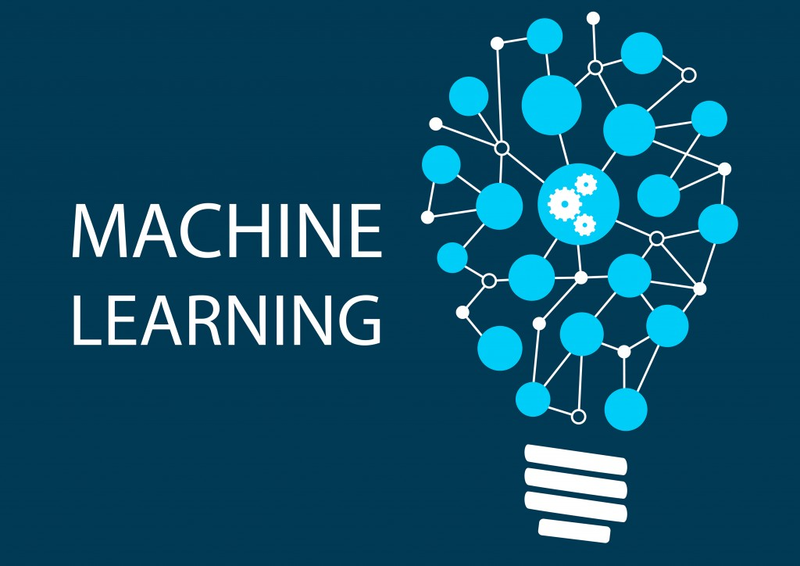 Machine learning enables computers to learn from data and experiences and to act without being explicitly programmed. We can help you build Artificial Intelligence (AI) applications that intelligently sense, process, and act on information – augmenting human capabilities, increasing speed and efficiency, and helping organizations achieve more. Transform your company’s data to support informed decision making. Gain deeper insight into your data to stay in the know and spot trends as they happen. With modern business intelligence (BI) solutions and tools, your entire organization can understand and quickly act on data, and VELVOT is here to help you step by step to realize that dream. 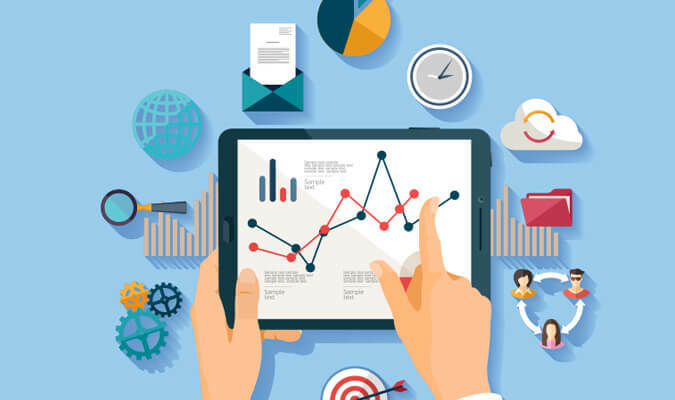 Velvot using the right Microsoft tools will help everyone in your organization with powerful, self-service analytical and BI tools to drive better, faster decision making. Combine data from multiple sources to build tailored reports and create rich analytics that bring your data to life. 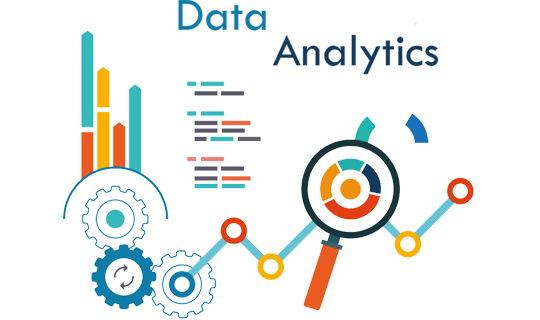 We will help you in every step of the way to integrate your existing systems by choosing a feature-rich, enterprise-ready BI platform. Maximize resources, monitor access to data and assets, help ensure security and compliance—and deliver a business intelligence solution designed for the needs of your organization. Velvot Nigeria Limited is a premier partner of Microsoft and on-premise/cloud Identity experts with over 8 years of Implementing microsoft Identity solutions, velvot is ever ready to help you in every step of the way to achieving a centralize Identity for your employees to access official apps. Are you worried about how your azure VMs are scattered or worried about having to create another VMs for your ADDS? Then from now on you have to because Velvot as an experts Microsoft Identity solution providers Use Azure Active Directory Domain Services as a service on azure to join Azure virtual machines to a domain, without having to deploy domain controllers. Sign in to the virtual machines using your corporate Azure Active Directory credentials and seamlessly access resources. Use Group Policy to more securely administer domain-joined virtual machines—a familiar way to apply and enforce security baselines on all of your Azure virtual machines. We can help you migrate Linux and Windows Server virtual machines to Azure, easily deploy line-of-business applications. 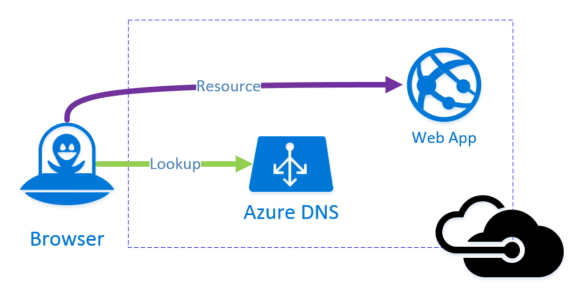 You don’t have to deploy domain controllers as Azure virtual machines or use a VPN connection back to your identity infrastructure. In just some few minutes we can help you get your Azure Active Directory Domain Services running and ready. You pay an hourly charge based on the size of your directory. With Azure Multi-Factor Authentication we can help your organization safeguard access to data and applications, and helps to meet customer demand for a simple sign-in process. 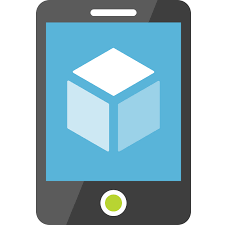 Get strong authentication with a range of easy verification options—phone call, text message, or mobile app notification—and allow customers to choose the method they prefer. With Azure Multi-Factor Authentication Server you can secure on-premises servers and apps secure VPNs, Active Directory Federation Services, IIS web applications, Remote Desktop, and other remote access applications using RADIUS and LDAP authentication. 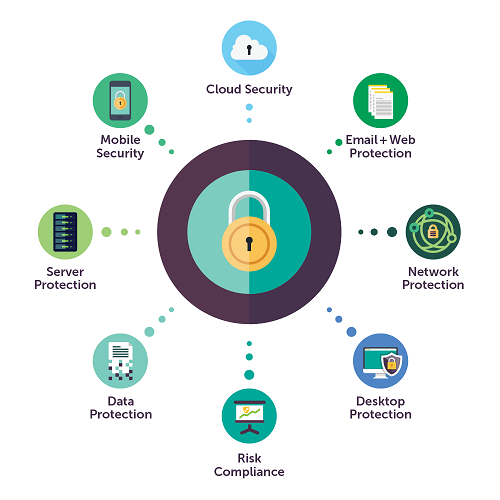 Leveraging on azure information protection velvot can help you implement a solution that control and help secure email, documents, and sensitive data that you share outside your company. From easy classification to embedded labels and permissions, enhance data protection at all times with Azure Information Protection—no matter where it’s stored or who it’s shared with. Configure policies to classify, label, and protect data based on its sensitivity. Classification with Azure Information Protection is fully automatic, driven by users, or based on recommendation. 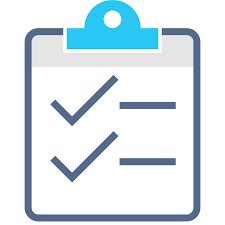 Add classification and protection information for persistent protection that follows your data—ensuring it remains protected regardless of where it’s stored or who it’s shared with. Velvot Implement DDoS Protection while leveraging the scale and elasticity of Microsoft’s global network to bring massive DDoS mitigation capacity. Microsoft’s DDoS Protection service protects your Azure applications by scrubbing traffic at the Azure network edge before it can impact your service’s availability. Simplified configuration immediately protects all resources on a virtual network as soon as Azure DDoS Protection is enabled. Always on traffic monitoring provides near real-time detection of a DDoS attack. No intervention is required. DDoS Protection instantly and automatically mitigates the attack once it has been detected. Azure DDoS Protection integrates with the Azure platform providing advanced intelligence that is able to automatically configure and automatically tune your DDoS Protection settings. DDoS Protection understands your resources and resource configuration. Intelligent traffic profiling automatically learns your application’s traffic over time. Native integration with Azure Monitor exposes attack metrics and telemetry alongside other resource telemetry. Azure Monitor alerting integration offers flexible alerting mechanisms to notify you when your application is under attack. 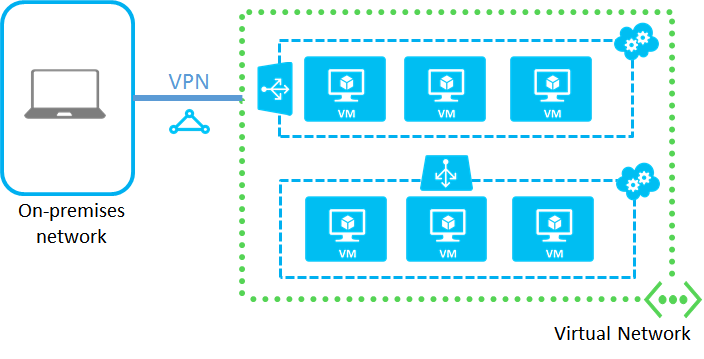 With Azure VPN Gateway we can connects your on-premises networks to Azure through Site-to-Site VPNs in a similar way that you set up and connect to a remote branch office. 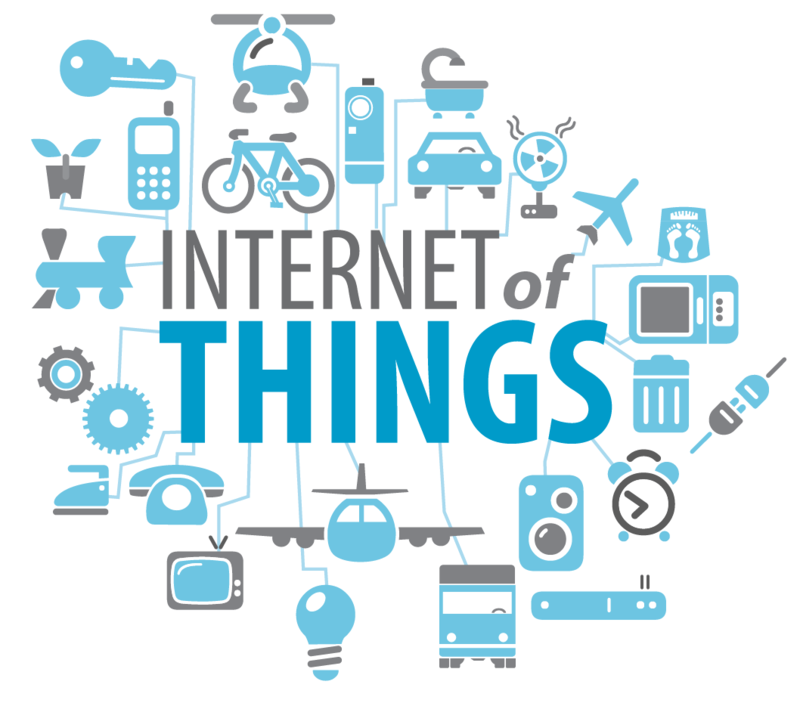 The connectivity is secure and uses the industry-standard protocols Internet Protocol Security (IPsec) and Internet Key Exchange (IKE). Get your sharepoint environment ready in no time. 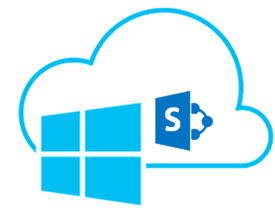 If you’re not ready for the sharepoint online yet and bored of the sharepoint on-premise, then Velvot can help you get your sharepoint provision in sprint speed. Your sharepoint farms on azure scale rapidly based on demand and you pay for only what you use, it saves you Infrastructural costs. We will setup your development or tests farms in minutes and it will scale as the demand grows, it saves cost and increase efficiency hence reducing going live time. Pay-as-you-go pricing and per-minute billing from Azure helps you save money. Our competent expert ensures you get the best while spending less. No matter what you sell, you need secure and scalable e-commerce solutions that meet the demands of both your customers and business.  Velvot helps you engage customers through customized products and offers, process transactions quickly and securely, and focus on fulfillment and customer service. Before you can sell it, people must want to buy it. 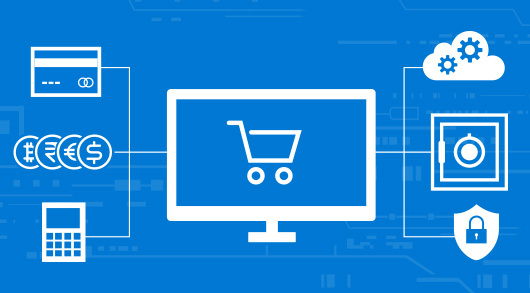 With the azure e-commerce platform Velvot will help you analyze site traffic and browse-to-buy conversion rates to define special offers and new products based on customer behavior. We will also help you create personalized shopping experiences with targeted content and offers, and increase satisfaction through ongoing engagement—before, after, and at the point of sale. More customers mean more transactions, Velvot will help ensure that every single transaction you made is secured. 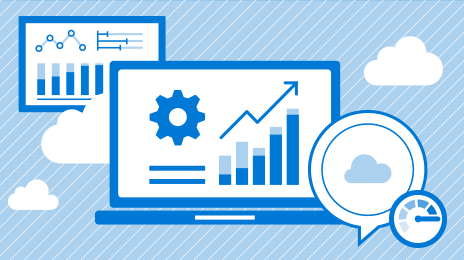 Make smarter decisions, redesign business processes faster, and fuel business growth using the cloud-based enterprise resource planning (ERP) solution built for, and on, Azure—bringing together ERP, business intelligence, infrastructure, compute, and database services. We know that you want seamless and faster ERP software and we are ever ready to help you get it. Transform and adapt quickly to keep your organization at the forefront of your market. Simplify changes to your business process development and deployment with a consistent and user-friendly ERP solution, Velvot is ready to help you accomplish your business goals. Gain visibility into the health, performance, and utilization of your applications, workloads, and infrastructure. Proactively find and fix issues before they impact your users. Save time and focus on what matters the most to you and your organization. We will help you get a comprehensive view of applications and network dependencies across servers, processes, and services from Microsoft and others. Isolate problems and accelerate root-cause analysis across any platform, improving the availability and reliability of your applications. Convert your rich IT insight to business intelligence that unlocks opportunity and helps focus your efforts. When you know how people are using applications on your network, you know what they need and where to invest for the greatest impact. Velvot provides a holistic set of cloud advisory, transformation and managed services, as well as expertise in building innovative digital solutions on the Microsoft Azure platform. When choosing the best strategy for your business, peace of mind, easy management, and the ability to make better decisions quickly are priorities. 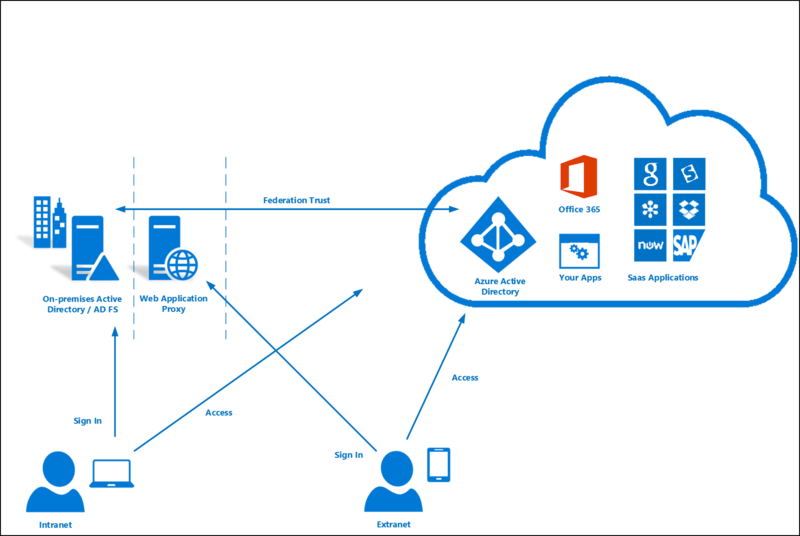 Velvot using the Microsoft Azure platform recognizes and fulfills these needs by providing reliable backups and recovery when needed all while increasing your productivity and efficiency by lowering hardware failure and systems overload.